Duty or Love… she can’t have both. Dragon Queen Cadeyra has been brought up to do her duty, no matter the personal cost. But that doesn’t mean she can’t get a little… inventive. When a prince from a foreign land visits and she gets wind he intends to court her, Cadeyra needs to get engaged and fast. But who can she ask to be her fake fiancé who won’t let the honor go to his head? The only person she needs protection from… is him. Former general, and one of the feared Blacks who police draconic society, Sawyer has always known Cadeyra is his mate. 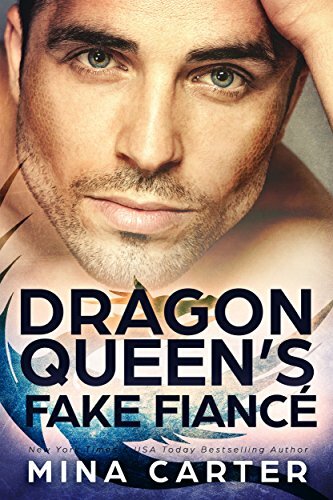 When she starts talking nonsense about pretending to be engaged to throw an ambitious dragon prince off the trail, he knows one thing for sure—the only man she’s getting engaged to… is him. But events take a turn for the worse when the court is attacked; first by basilisk, then by magic. Someone wants Cadeyra dead. 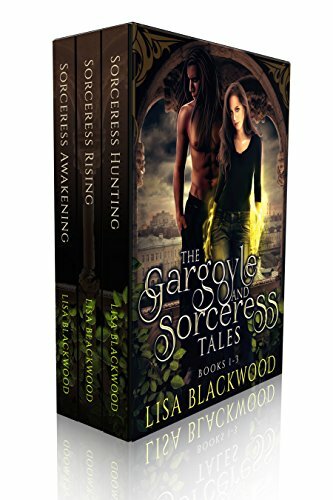 When Lillian finds herself facing off against vampires and other mythological impossibilities, help comes from an unlikely source—the stone gargoyle who has been sleeping in her garden for the last twelve years. In a heartbeat, her ordinary life becomes far more complicated, and if her overprotective, shape-shifting guardian is to be believed, there’s an evil demi-goddess just waiting for the chance to enslave them both. 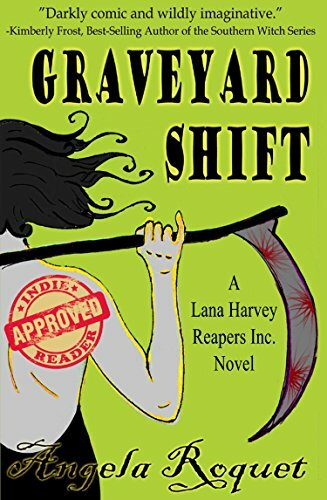 Lana Harvey is a reaper, and a lousy one at that. She resides in Limbo City, the modern capital of the collective afterlives, where she likes to stick it to the man (the legendary Grim Reaper himself) by harvesting the bare minimum of souls required of her. She’d much rather be hanging out with Gabriel, her favorite archangel, at Purgatory Lounge. But when a shocking promotion falls in Lana's lap, she learns something that could unravel the very fabric of Eternity. If the job isn’t completed, there could be some real hell to pay. 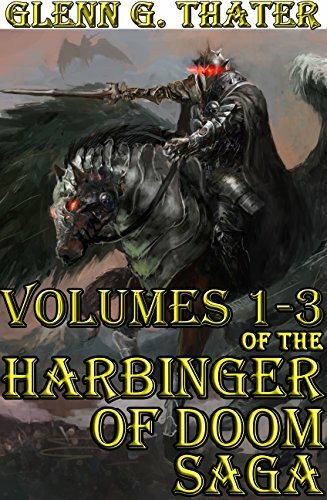 This book bundle includes the first three volumes in the acclaimed epic fantasy series, Harbinger of Doom. What is the young knight, Claradon Eotrus, to do when he discovers that the man he recruited to help him close that gateway is either the greatest hero the world has ever known or the devil himself? Is he out to save Midgaard or destroy it? Does he serve the Norse gods or did he slay them? And if he's truly the harbinger of doom, how can Claradon stop him? 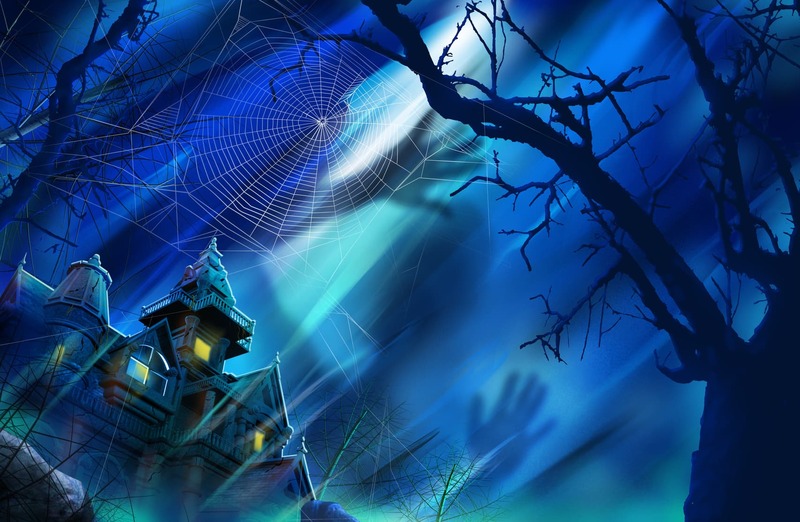 Claradon's Midgaard is a world filled of valiant knights, mysterious sorcerers, political intrigues, the undead, gods, demons, and otherworldly evils so frightening you dare not read these books before sleep. But most of all, it's filled with stories that you will always remember, and characters that you will never forget.